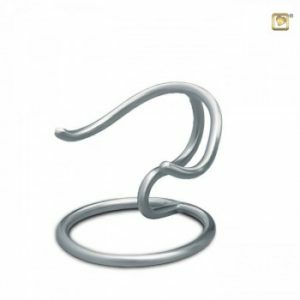 This beautiful silver heart keepsake has a gloss finish and fits in the palm of your hand, to keep the memory of your loved one close. This keepsake urn can have a small engravement. Please note: This would be an additional charge, and could increase delivery time. 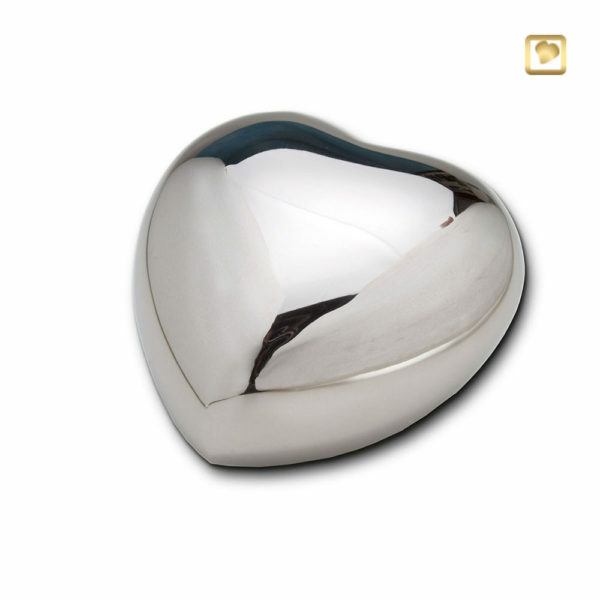 This beautiful Silver Heart Keepsake is available with free delivery throughout the UK.